How to Run Homebrew Wii Applications on your Wii with LetterBomb! ← Android Smartphones are Most Popular Smartphones of 2011! 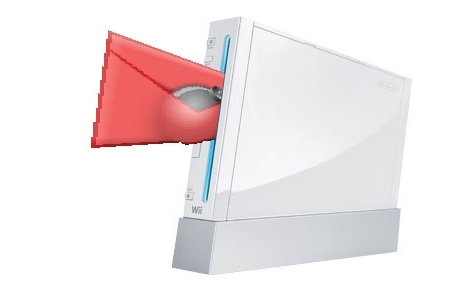 If this type of thing is your cup of tea/coffee, we highly suggest you to start hacking your Wii. Personally, my Wii has been sitting in front of my TV for months, it’s time to make it work for me while its not being played with. 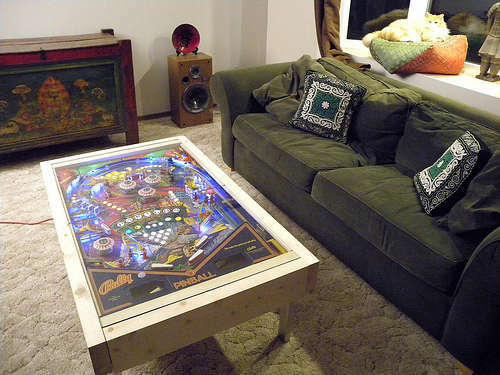 Check out more interesting categories: DIY, Featured, Featured DIYs, Featured Entertainment, Featured Gadgets, Featured Hacks, Gadgets, Games, Hack, HOWTO, Projects, wii. Home DIY – How to Make a Coffee Cup Chandelier/Lamp! DNS Hack – How to Check your Website on the New Server During DNS Delegation! 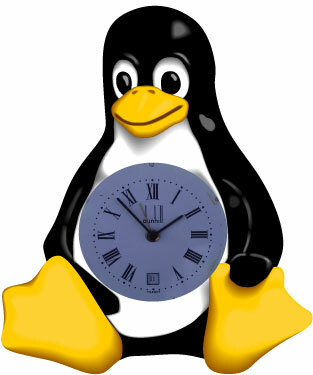 Linux Time – How to Set the Time and Date using Command Date! How to Make Fire with Furniture!